Has a tutor ever put a comment on an essay of yours suggesting that your writing ‘isn’t critical enough’? Critical essay writing is quite a complex task. It involves a deeper level of discussion, analysis and evaluation. 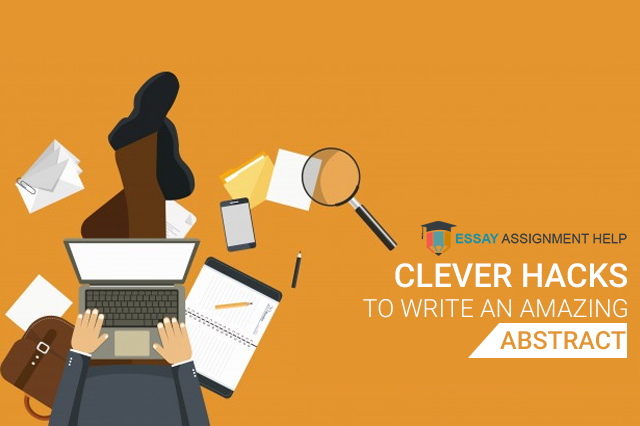 Read on to know what a critical essay is and how to write it in a short time span. What is Critical Thinking & How to Use It in Your Essay? Critical thinking is going against the prevailing wisdom. It entertains the thought that our present way of thinking is probably neither the best nor the most appropriate way. Describe: You need to define what it is you are talking about in the essay. Say what is involved, where does it take place and under what circumstances. Analyse: Compare and contrast different aspects of your topic. You need to examine and explain how different parts fit into a whole. Reason: Demonstrate logical thinking skills to identify the causes and effects relevant to your topic. You need to present sufficient evidence to support your arguments and refute the counter-arguments. Reflect: You need to recognise the underlying principles relevant to your topic. Consider other viewpoints to include new information in the essay. Evaluate: Judge the consequences or value of your arguments. This step is crucial to justify your point of view in the essay. Criticise: Acknowledge the strengths and merits of your arguments. Identify and examine the flaws and weaknesses in your arguments. For critical thinking essays, you need to understand what the topic asks you to do. For example, say your topic is: ‘A critical analysis of Dr X’s article on Genocide’. In that case, you don’t have to weigh in on the topic. You have to evaluate the contribution of Dr X in the field of genocide. Check out the examples given below to understand the concept even better. 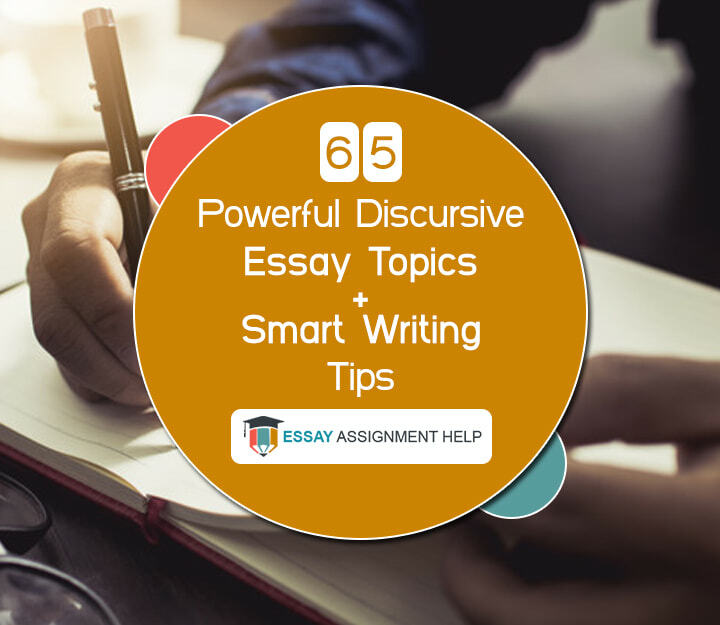 Hopefully, you must have understood the basic requirements of a critical thinking essay by now. 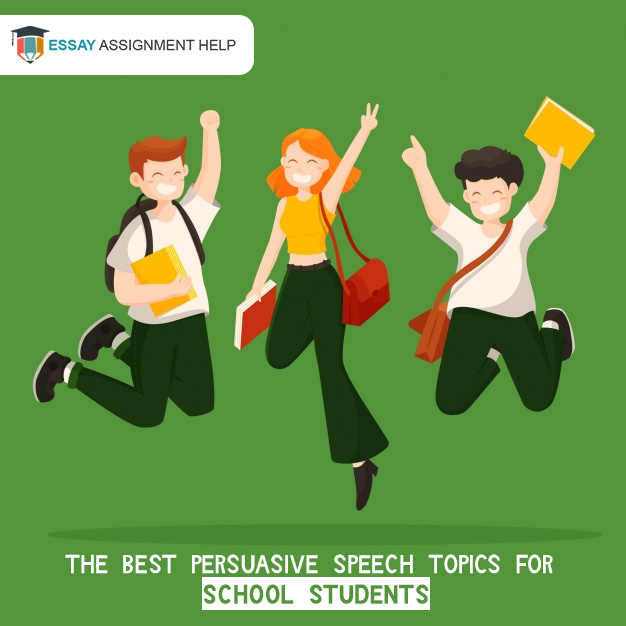 Let us talk about the process to write the essay easily. 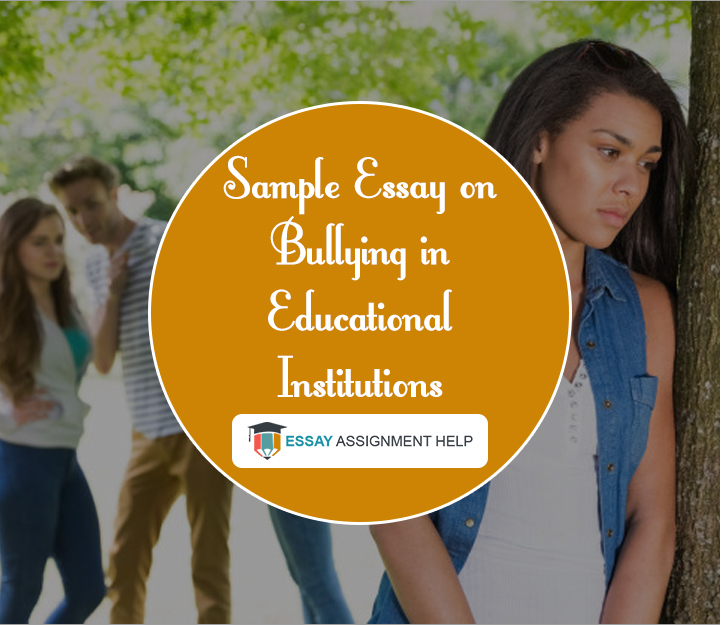 The very step towards writing a critical essay is to generate critical thinking ideas. Here’s how you should do it. Have a look at this figure to generate critical thinking smoothly. As shown in the example, a sequence of critical thinking questions can be used to generate different relevant ideas. You can explore these ideas and turn them into arguments to be used in the essay. The questions given below can help you think about every aspect of the topic. What? Try to answer the questions starting with ‘what’ related to your topic. 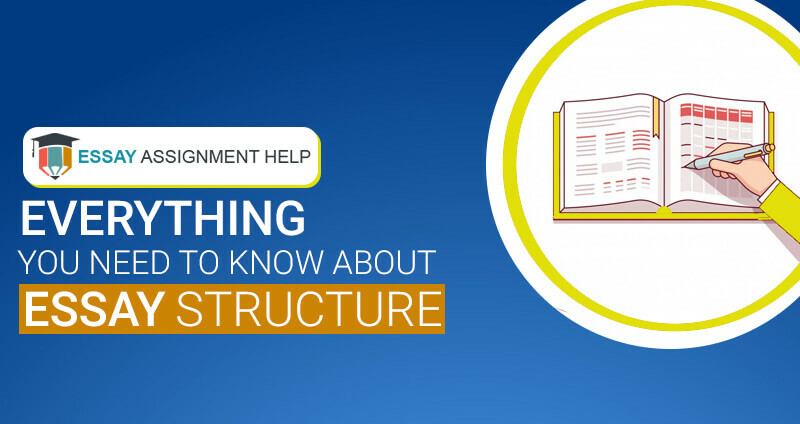 The answer can help you formulate the introduction, identify the core issues and define the terms. Who? When? Where? 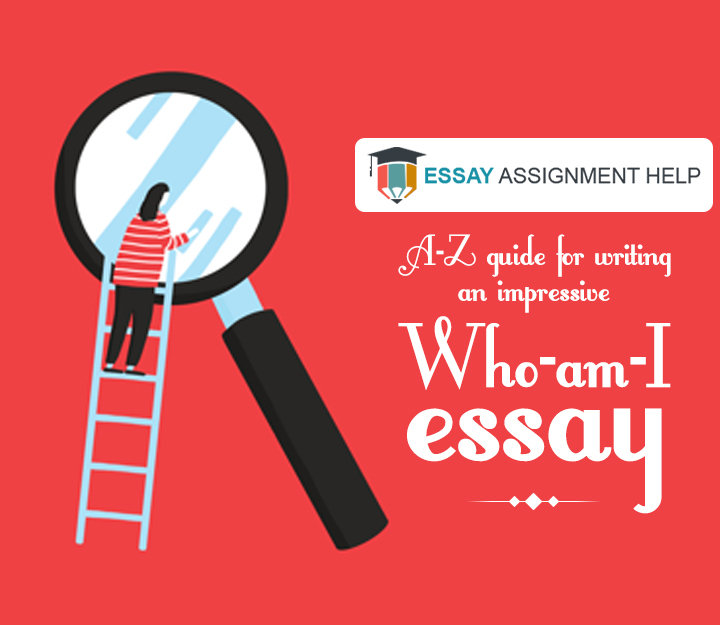 These questions can help you provide thorough background information for the essay. You can also get your hands on contextual, scene-setting material for the introductory section. How? This question lets you consider different ways in which things work or operate. 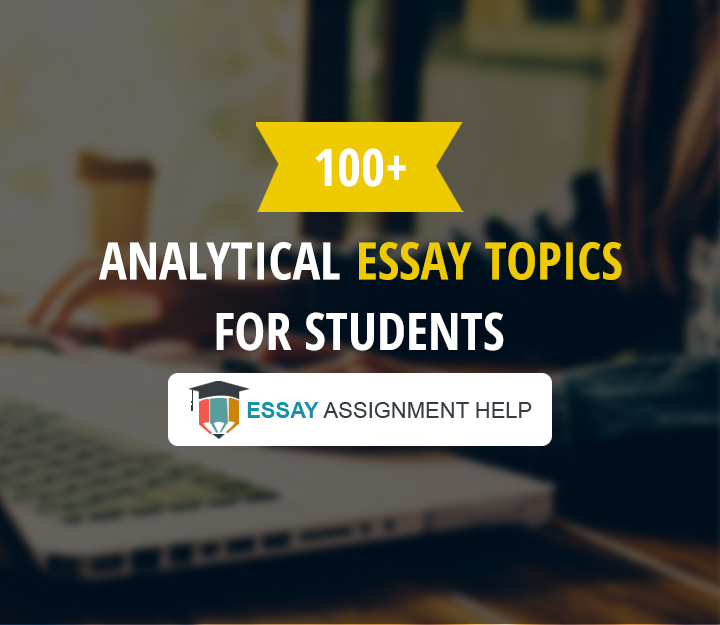 This is where you can showcase your analytic skills in the critical essay. Why? It helps you find logical reasons, causes and explanations. The possible answers to this question may change with time. The more you read or research, the better your explanations will be. What if? This lets you move into a more evaluative phase of thinking. You can think about the possible consequences of a particular action and use it in your writing. This can also help you highlight the counter-arguments related to your topic. So what? It helps you justify your own position in the essay and its implications. You can think through and filter out the less important factors from the essay. 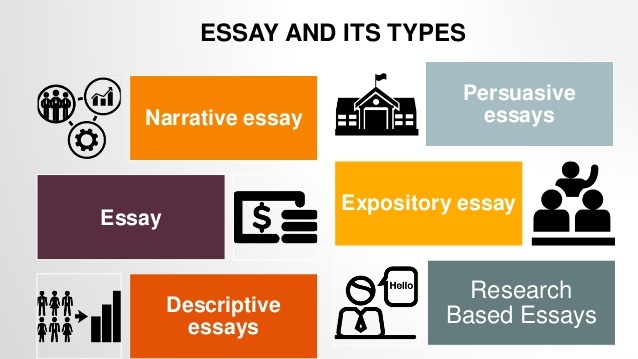 This can help you identify the most valuable information to be used in the essay. What next? This question lets you throw some light on the suggestions that would be relevant to your topic. It leads to specific action required in the essay. Overall, these questions present a coherent piece of writing. You can use these questions to tell a story or create a narrative without disrupting the logic in the essay. 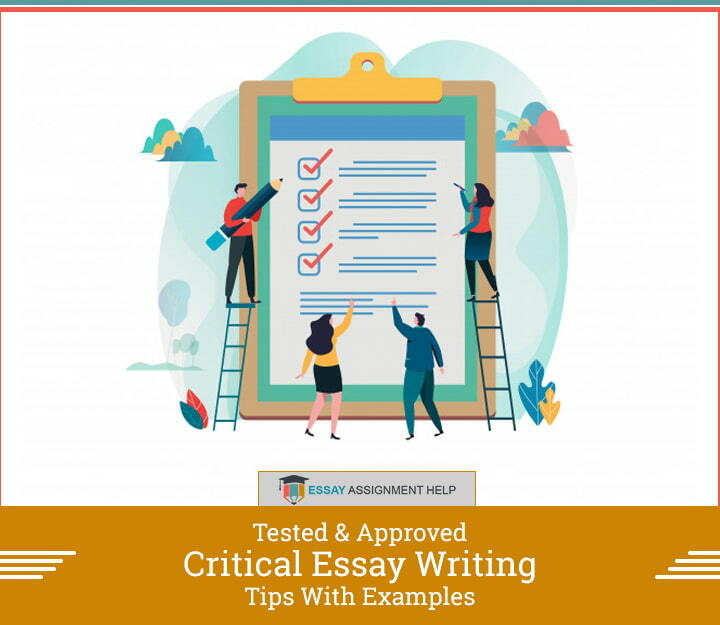 Table 1: How to write critical essays? Why is it made in a particular way? What if it was made in other ways? ‘Apparently, a cup has one simple function and that is to store liquid. However, the material should not be overly porous or have holes, lest it may lead to spillage. It must be rigid enough not to subside. The size should be easily manageable and smoothly held. Finally, it should be durable. Plastic cups have overcome the last criterion. The process to manufacture plastic cups is quite complex. It includes pouring hot liquid into a mould and letting it set. This process can cause harmful environmental effects and plastic cups are considered desirable by most of the people. You can end the essay by stating that the issue of durability hasn’t been resolved yet. While answering the ‘So what?’ question, you can evaluate the consequences of the issue. You must provide feasible solutions to the issue by answering the ‘What next?’ question. Consider the thesis statement to be like a bridge. Remember how the cross beams of a bridge needs to hold up by strong columns for the bridge to function properly? To draft a strong thesis statement too, you need to take care of two crucial elements. If you compare it with the bridge analogy, your claims represent the cross-beams and the supporting details represent the columns. While writing the claim, you need to ask yourself the following questions. What is it I am trying to get at? Here is an example for you to understand the difference between a weak and strong thesis statement. Weak thesis statement: Civil Rights Movement occurred in the 1960s. Strong thesis statement: Civil Rights Movement had a tremendous impact on the American Society. The first thesis statement is weak because it just states the fact. The second thesis statement is comparatively stronger because it presents a position. 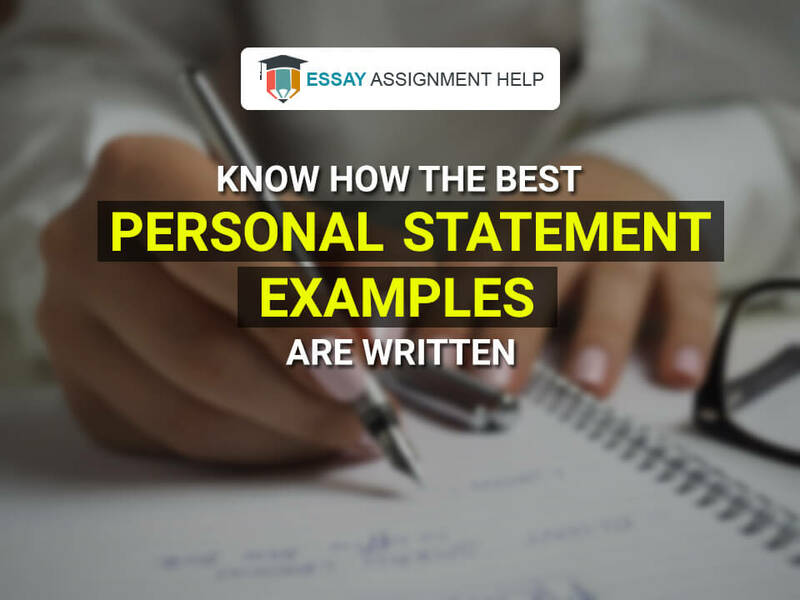 You need to merge the claims and supporting details to write the thesis statement. Check out the examples given below. Definition: What will you be talking about in the essay? Define or describe the topic or the concept of your essay. Relevance: How will your essay topic affect the society? Highlight the importance of your topic. Thesis statement: We have already discussed the thesis statement in the previous section. Use these tips to write a perfect thesis statement for the introduction. The introduction of your critical essays should not be more than 2 paragraphs. Keep it precise and to the point. This is where you need to provide detailed information about the topic. You need to address each argument in a new paragraph. Provide enough evidence to support your arguments. 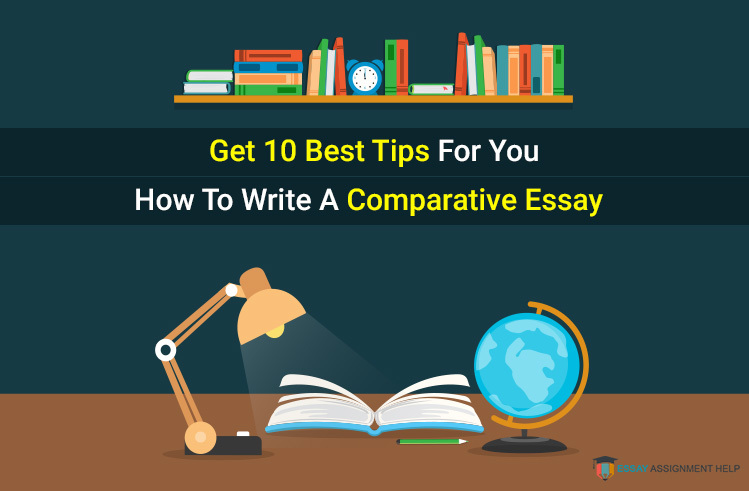 The body of your critical essay should consist of all the aspects of your topic. You must also explain the impact of the research on your thinking. It is always better to use at least 3 paragraphs in the main part of your critical essay. A conclusion generally comprises of one paragraph. Remember, that the conclusion rounds off your essay. You must not introduce any new information in this section. 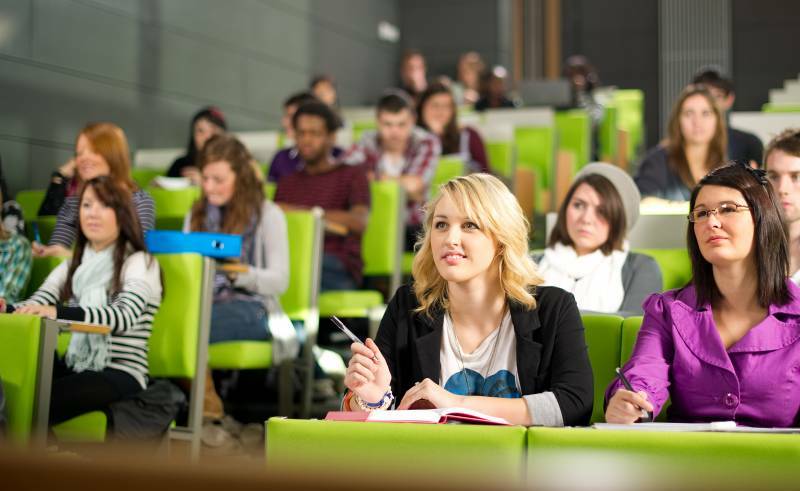 We have some of the best essay writers who can take care of your critical essay with utmost precision. 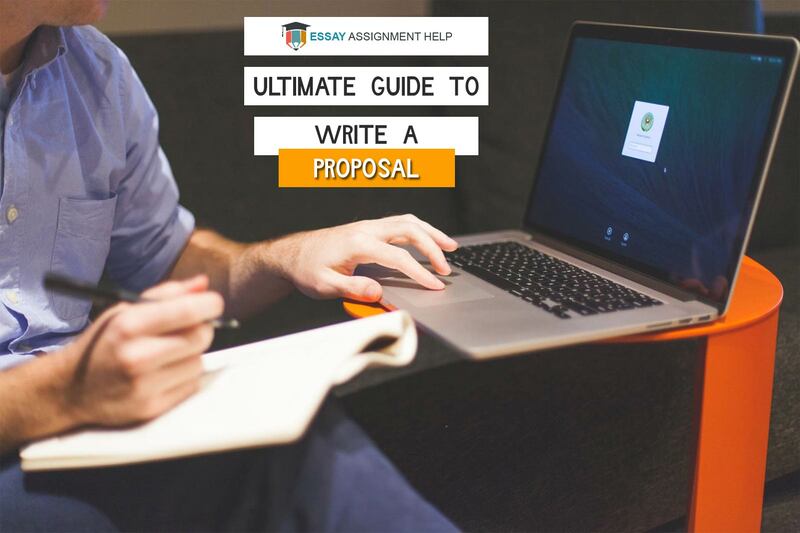 Our writers at EssayAssignmenthelp.com.au are PhD holders in specific disciplines. You can expect a well-researched and well-referenced essay from us at cheap prices. What are you waiting for? Place your order now and get a perfect essay in your inbox before the deadline. We have attractive discounts for first-time users. Hurry up!